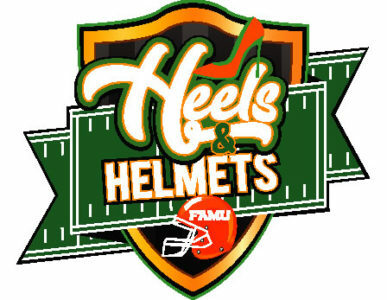 Welcome to Willie Simmons Elite Football Camps at Florida A&M University. We are committed to providing a camp that is both instructional and informational along with creating a great atmosphere to learn! The coaching staff here is dedicated to the development and growth of football players of all ages and skill levels. We are committed to providing a positive and instrumental learning experience for all camps. Welcome to the 2018 Willie Simmons Junior Rattler Camp! Note: No cash will be accepted at the door. We will accept personal checks, money orders, cashiers checks, and credit/debit card payments only. What to bring: Athletic clothes, cleats (if you have them) and lots of energy. Welcome to the 2018 Willie Simmons Rattler Air Pad & Lineman Camp! Welcome to the 2018 Willie Simmons Elite Football Prospect Camp! Note to parents: We encourage you to stay and watch your child compete. Feel free to bring chairs, umbrellas, refreshments for yourself. Welcome to the 2018 Heels n' Helmets Ladies Football Clinic! Welcome to the 2019 Heels n' Helmets Ladies Football Clinic! Check-in will start at 8:00am at the Campus Recreation Center, continental breakfast is included.